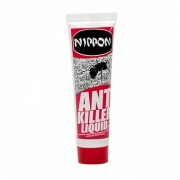 This water-based treatment for ants and other crawling insects is supplied in a handy, ready-to-use trigger spray pack. 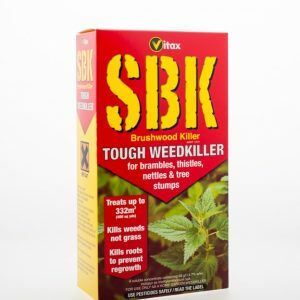 It is fast acting and provides a rapid effect on contact. 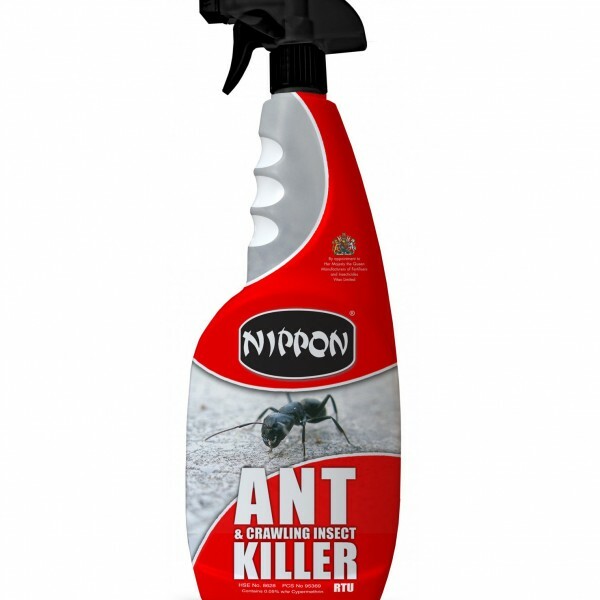 It is effective against ants, cockroaches, fleas, bed bugs and other crawling insects on hard surfaces, soft furnishings and pet bedding. 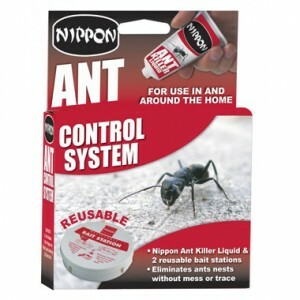 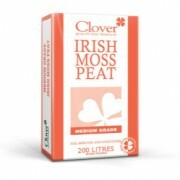 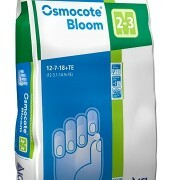 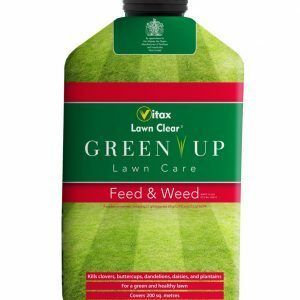 It can be sprayed directly on to the pest or used as a residual treatment on non-absorbent surfaces. 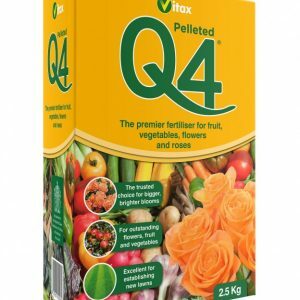 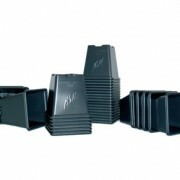 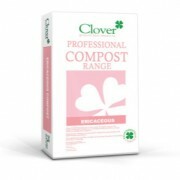 It is safe to use in food preparation and storage areas. 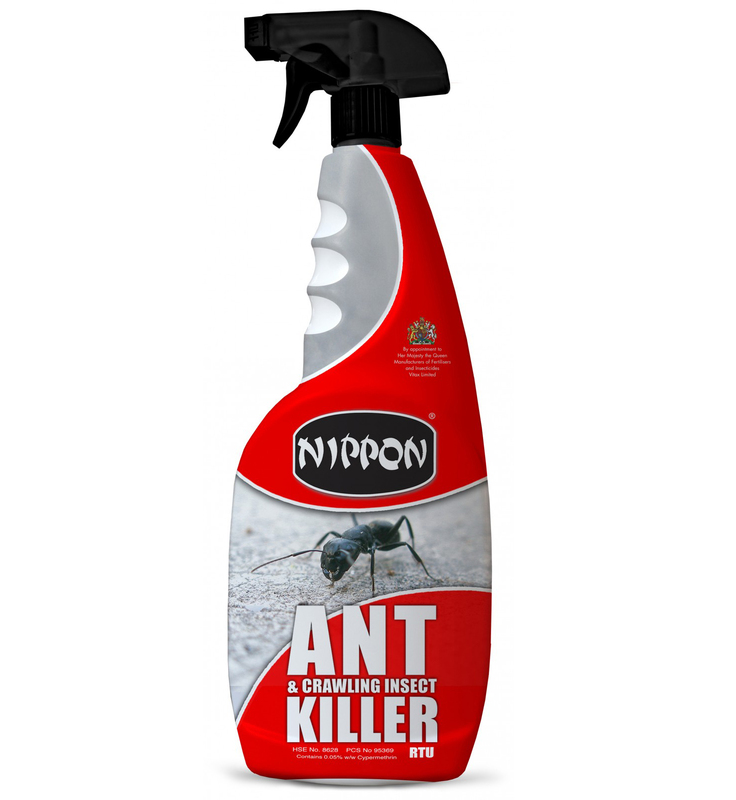 Be the first to review “Ant & Crawling Insect Killer R.T.U 1ltr” Click here to cancel reply.